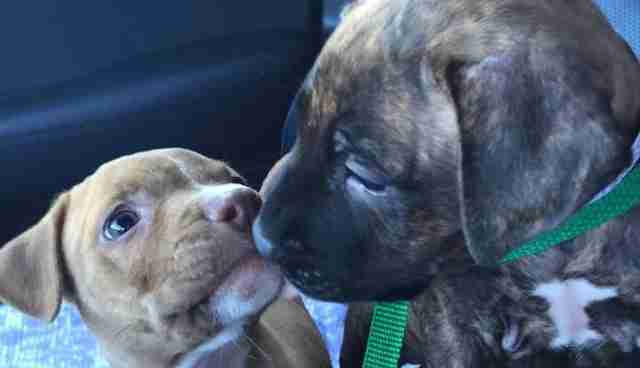 Two puppies who'd never met were taken in by shelters in New York City only days apart. 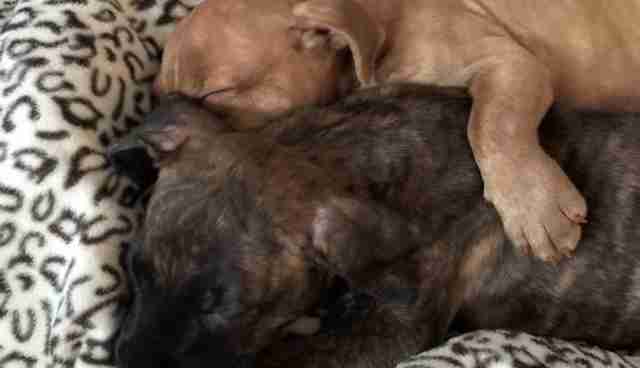 Both puppies were scared and alone - and somehow ended up together in the same foster home. PJ was given to someone as a gift, but unfortunately had to be surrendered only days later because his new owner was allergic. Giving a pet as a present is never a great idea, and you should always make sure that a family is ready to take care of an animal before giving them one. PJ was taken in by the Brooklyn Animal Care and Control (ACC), which contacted Rescue Dogs Rock NYC shortly after his arrival. The rescue happily took PJ in and immediately transferred him to a foster home. 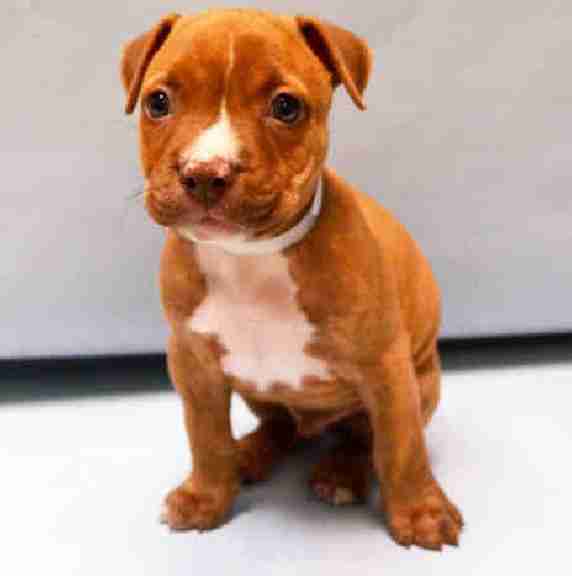 Only a few days later, another tiny puppy, named Brando, was found wandering the streets all alone in Queens and was taken to the Queens ACC. 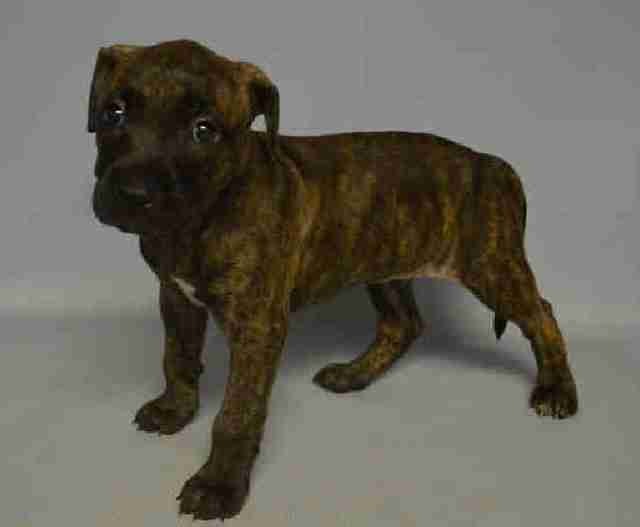 The shelter contacted Rescue Dogs Rock NYC again and the group agreed to take Brando. PJ's foster family then stepped up and offered to foster him too. 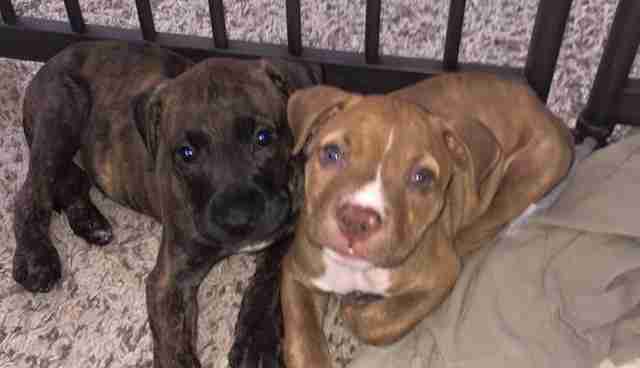 Being abandoned and then taken to a shelter is no doubt a terrifying ordeal, and both Brando and PJ were a little nervous with their new life at first - but as soon as they were together, everything was better. 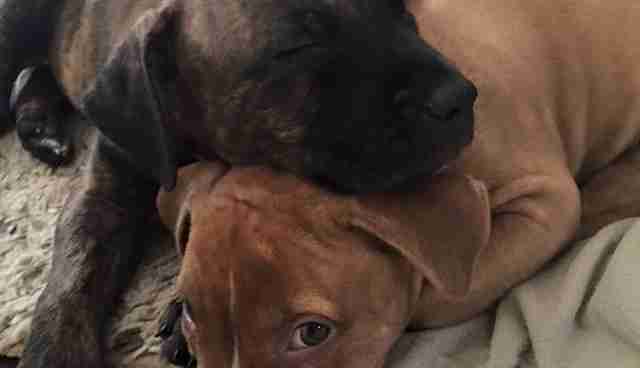 Brando and PJ were best friends from the very moment they met, and are now never apart. They do absolutely everything together, and seem to make each other feel safe. 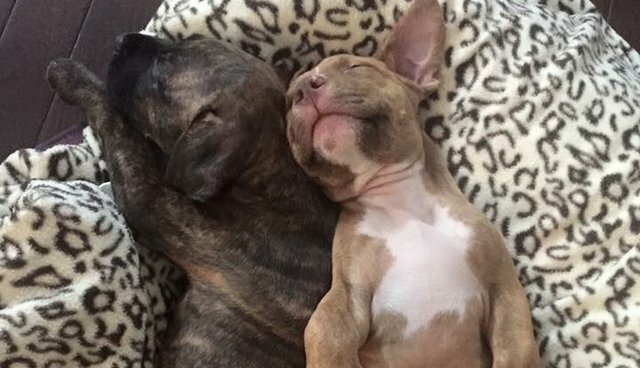 "At first they were a little nervous being abandoned at a shelter alone, but once they were brought together there was an instantaneous bond," Stacey Silverstein of Rescue Dogs Rock NYC told The Dodo. 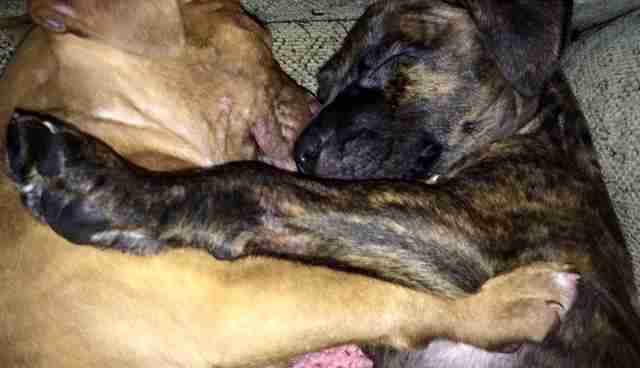 "They absolutely love each other and all the adult dogs in the foster home." ... and, of course, cuddling. Lots and lots of cuddling. 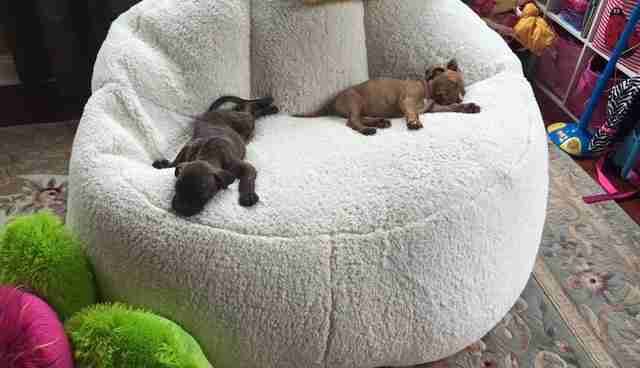 Both puppies had a rough start to life, but now that they have each other, they're not scared of anything anymore. 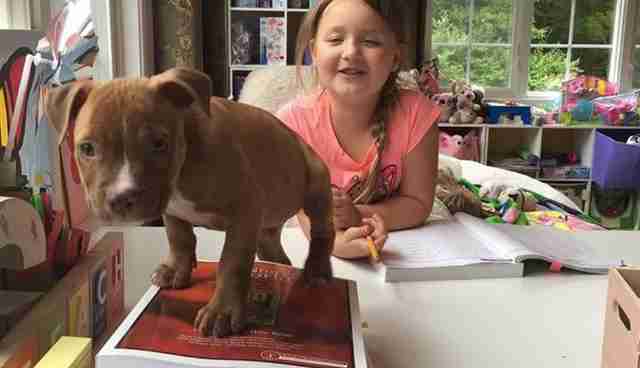 "They are doing very well now, happy puppies that are loving life," Silverstein said.